UNIQUE 2 in 1 DESIGN - Combining a Wall Charger and a Power Bank that fits in the palm of your hand. Why carry around both a charger and a power bank when you can have one device that replaces both ? Charge your phone like you usually do and take the charger with you knowing that if you don't have access to an outlet you still have at least one full charge with you ! 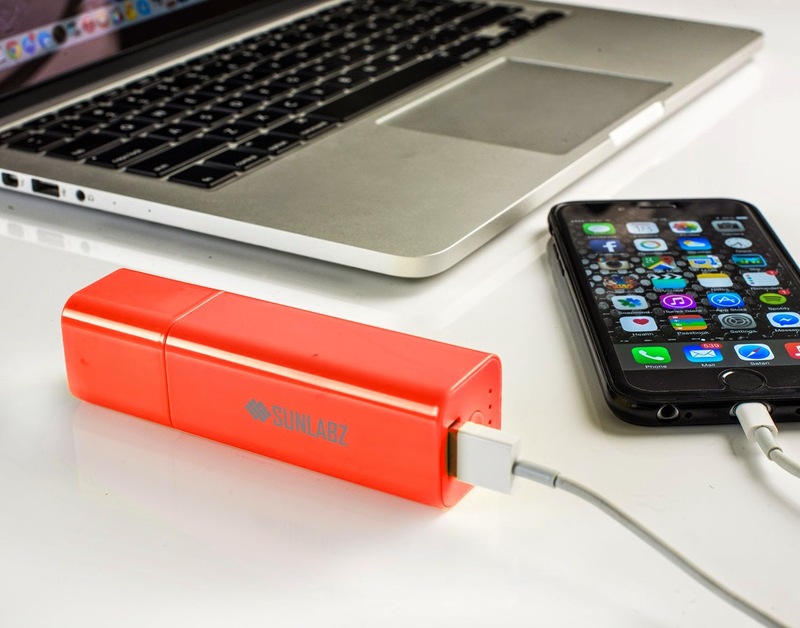 CHARGES BOTH - Its own Power Bank Battery and your Device together either directly from a Wall Socket or from a USB Power Source - Equipped with LED indicators to tell you exactly how much power is left or how much more do you need to charge it for full capacity. 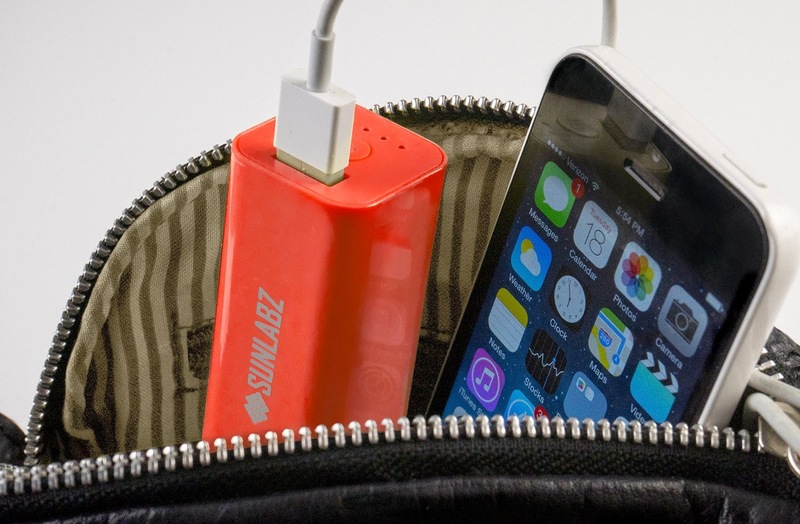 Never run out of battery again by doubling your power supply instantly. WALL CHARGER SPEC - Input AC 100-240V~50/60Hz 0.15A | Output DC 5V-1A Recharge directly from a wall socket or from your computer ! 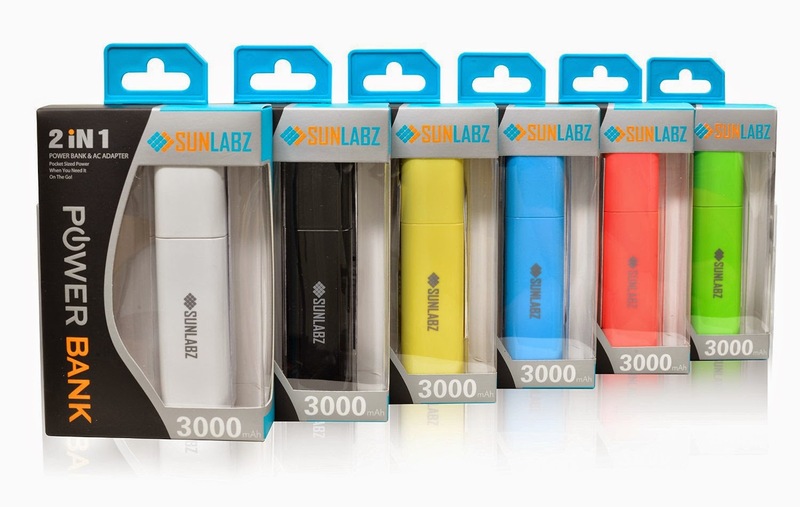 The SunLabz two in one power bank is versatile and convenient, just remove the top part to expose the USB input plug, connect it to any USB power supply such as your car's USB outlet or any other USB equipped device that can supply an output charge. 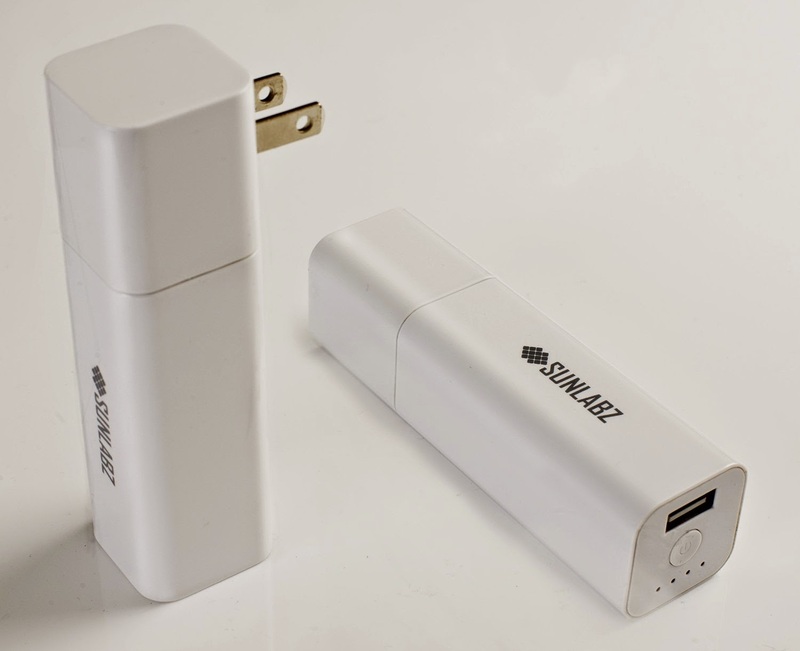 I wanted to try this Universal 2 in 1 USB Wall Charger & Portable 3000mAh Power Bank by Sunlabz. I chose the red model. What I love the most about this power bank is that it plugs into the wall or into my computer. I have several others but they do not have wall plugs and I really need a wall plug! This one is perfect for me, I love it. 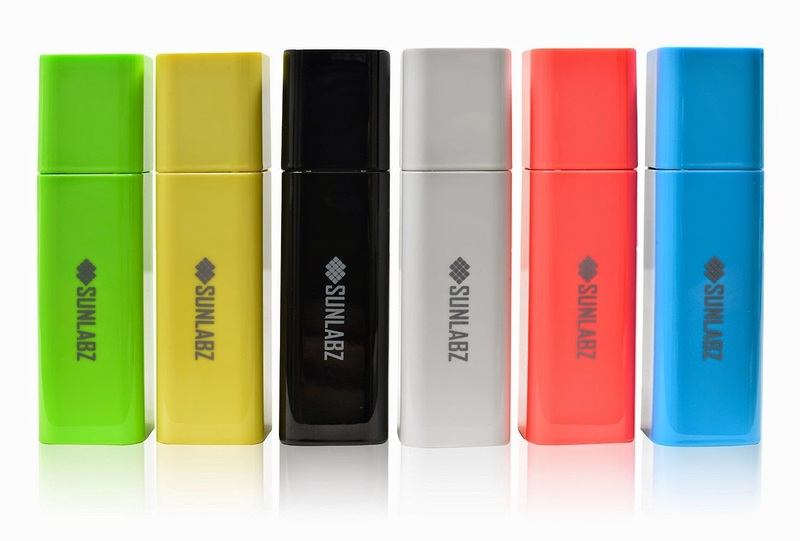 It is lipstick size and colorful, fits great in my handbag, my gym bag and backpack. It can charge my phone twice before I need to plug it in. I love that I can charge my iPhone or my tablet. This powerbank works double duty for me. Another thing I love is that when I travel I don't have to worry about an adapter from 110 to 240. It is easy to use, charges quickly and versatile. I recommend it! 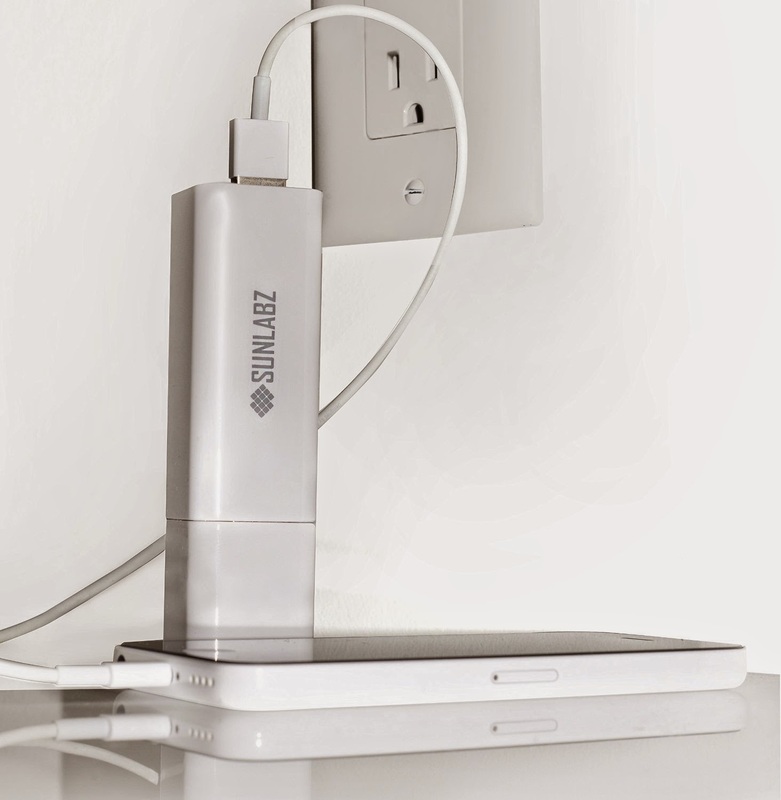 YUBI offers smart USB charger. Its charging speed is too fast. 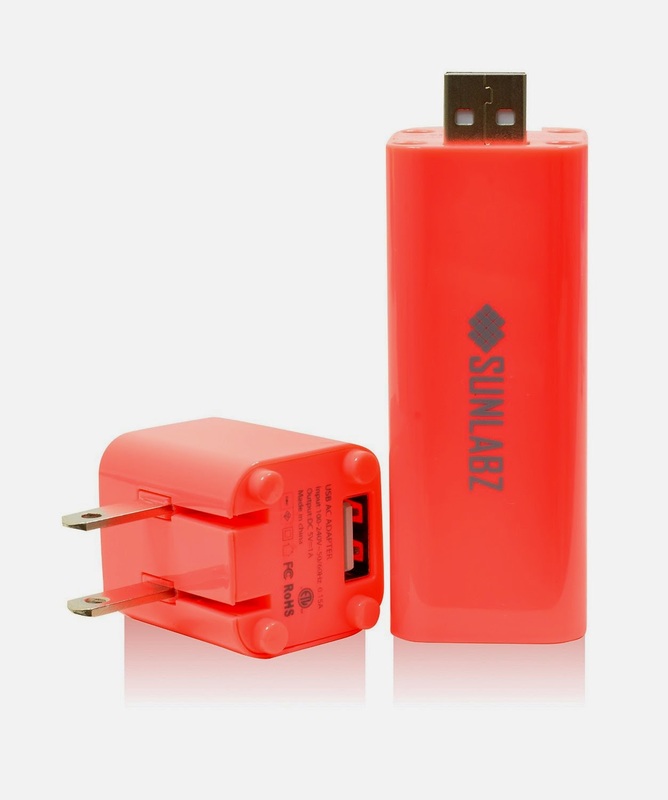 It is not only related to the power of the charger, but also the compatibility of the charger with your device. This small universal travel wall charger could identify your device intelligently and meet its exclusive charging requirement with worldwide compatibility. The charging ability of this wall charger from Bizarkdeal is first-rate. As we all acquire more and more devices that charge via USB cables, wall chargers such as this iDsonix one become truly valuable. 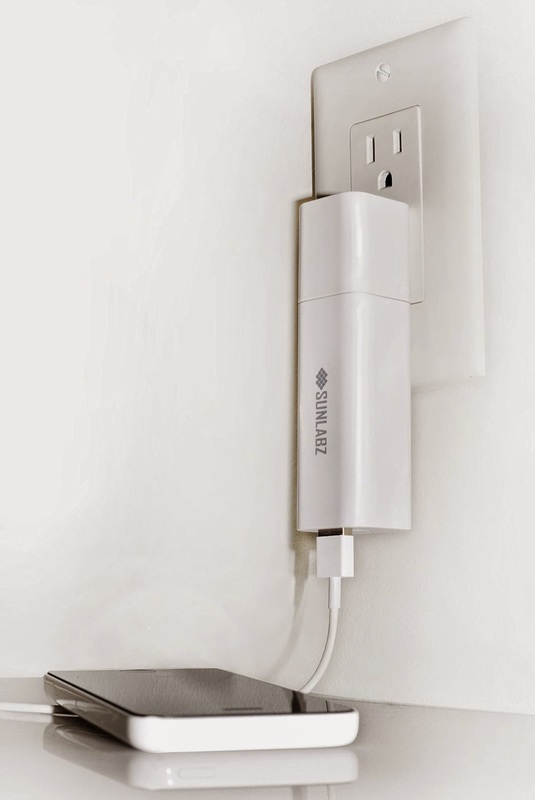 This particular wall charger has the advantage of having not just one but two 2 amp ports for power-hungry devices such as the iPad. The other two ports, both 1A, are great to charge less demanding devices such as phones and e-readers while the higher amperage ports are in use. All ports are 5V.